The practice of asking job applicants what they currently earn is partly to blame for trapping women on low pay, The Young Women’s Trust charity has said. According to the charity, the “salary question” means women who are underpaid in their current job are more likely to be underpaid in the next one. It said including salary details in job adverts instead would help close the gender pay gap because it would make it harder for employers to, even unintentionally, pay men and women different amounts for similar roles. The charity says that making pay more transparent would make it harder for employers to, even unintentionally, pay men and women different amounts for similar roles. 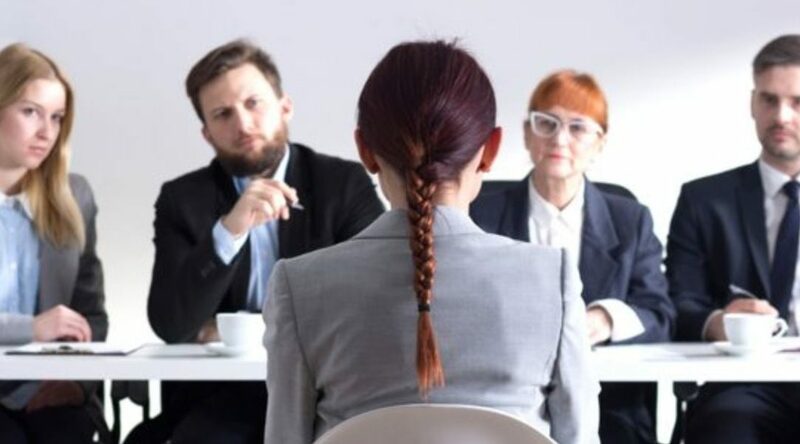 The Women’s Trust says many employers agree that organisations should publish salary details for all roles to increase transparency, with some saying it is best practice as it encourages more applicants. In the charity’s survey 48% of employers were in favour of the measure to bring about gender equality in the workplace. The charity’s analysis of Office for National Statistics data found that women lose out on nearly £140bn a year in total due to the full-time gender pay gap. Well over three-quarters of UK firms pay their male staff more than their female workers. You can read more about interviews and what definitely shouldn’t be asked, here.